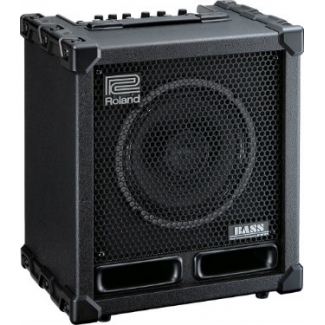 The new CUBE XL BASS amplifiers remain portable and travel friendly, a CUBE tradition, but they benefit from new-generation XL performance enhancements. 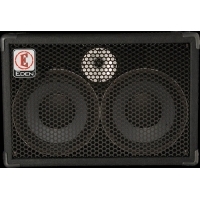 Also available in a 8ohms version - call us for details on 01524 410202. 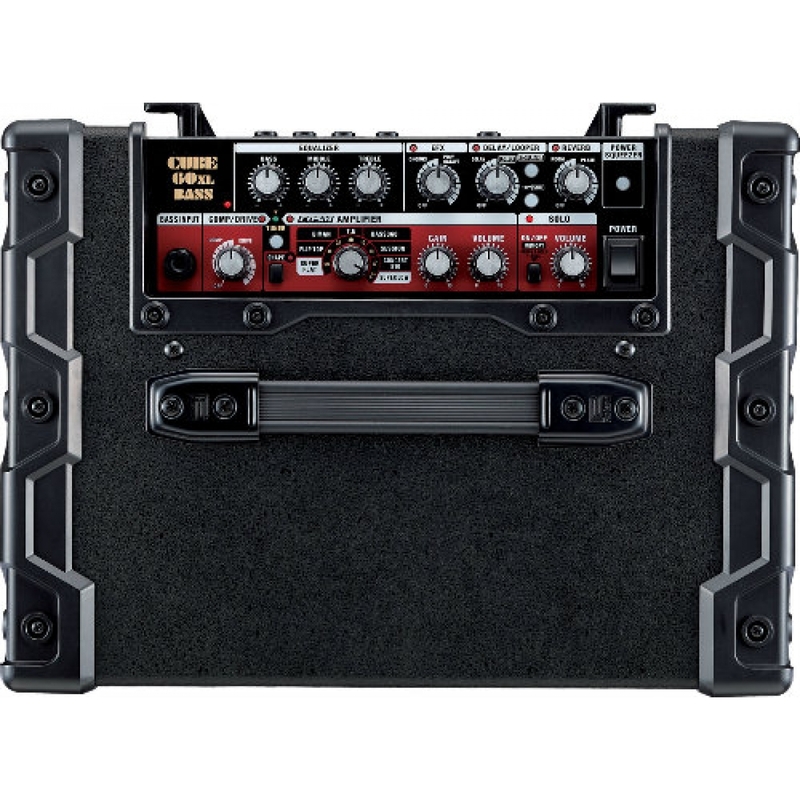 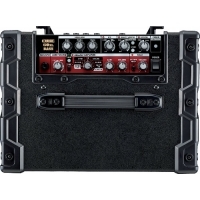 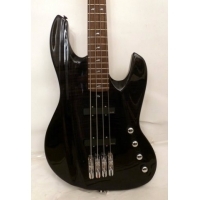 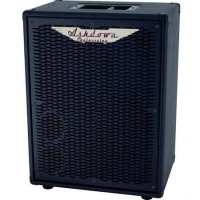 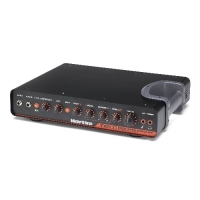 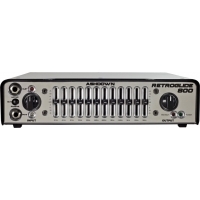 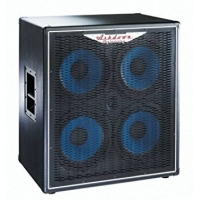 Ashdown Retroglide 800 Compact Bass Head, SALE!